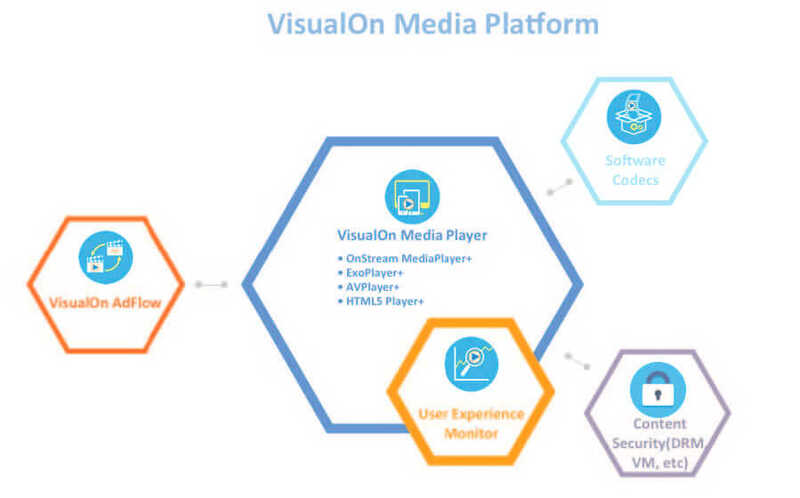 VisualOn Media Platform (VMP) is a complete client streaming media solution that covers all major platforms and functionalities for connected client devices, including smartphones, tablets, PCs, Macs, smart TVs, STBs, streaming boxes and game consoles. With VMP, VisualOn is bringing its patented technologies, that are trusted and deployed by the top global media companies, to native players as well, while maintaining full API compatibility for easy adoption. 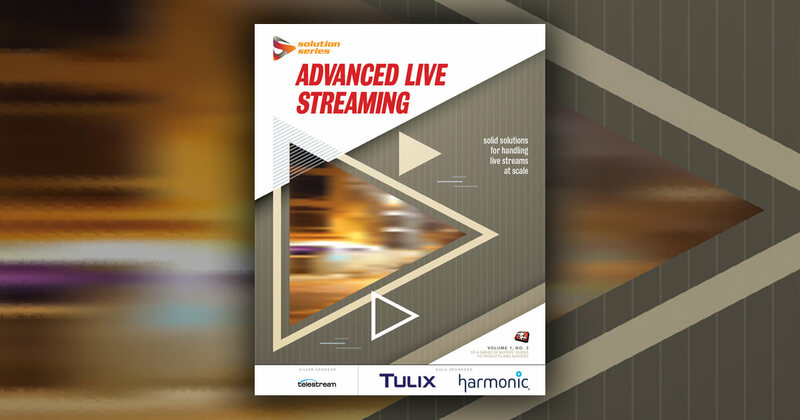 VMP has been deployed with many of the leading streaming media companies, enabling services with the broadest reach of very fragmented devices on different platforms and form factors while satisfying diverse and customized requirements. VisualOn’s built-in, real-time User Experience Monitor has been used as a customer portal for tracking service quality down to session level, detecting and preventing abnormal situations and diagnosing and troubleshooting customer issues. As one VisualOn customer stated – “it changes the way we do customer support." VMP is the ideal all-in-one media solution for content providers and service operators on all client devices as well as ODMs who want to incorporate the best technology into their devices. VMP covers the gamut of use cases, ranging from large scale OTT and TVE (VOD and Live) with high-quality content (4K/8K, 60fps with HDR) on IPTV, PC and mobile, that conform to the strictest security requirements, to compelling video content on websites. VisualOn is a pioneer in streaming media and has shipped over 200M copies of its software. The company helped the global OTT leaders establish and develop their services, enabling the most advanced and demanding features and capabilities in the industry. VisualOn works closely with its partner ecosystem – cloud and streaming services, content security (DRM, CAS and video marking), advertisement, analytics, encoding and propriety technologies such as Dolby and DTS, to pre-integrate and certify VMP to ensure that it works right out of the box for best-of-breed solutions. VMP is backed by the industry’s best expert support and service team serving very satisfied customers. Highly Optimized Software Codecs: support of a wide variety A/V codecs including H.264, HEVC, AV1, Dolby, etc. This article is sponsored by VisualOn.